206 results. Displaying results 81 - 100. 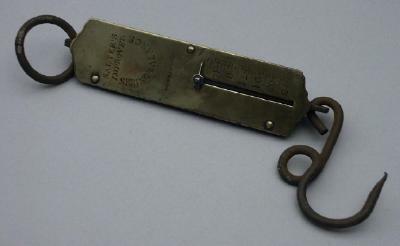 A Salter's spring balance used for weighing fish. 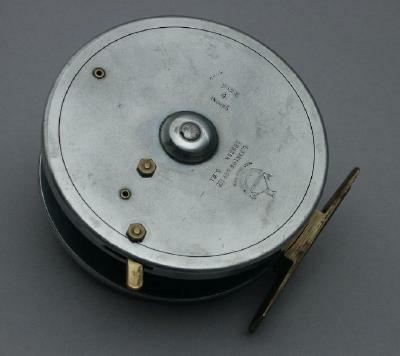 A stainless steel fishing reel, size 4 inches, holdfast model. manufactured by G Farlow & Co Ltd.
A book entitled "Trout of the Thames"- a history of trout in the River Thames, written by A E Hobbs. Photograph of an engraving of a couple laying grig weels the Thames, from 'Life on the Upper Thames' by H R Robertson, 1875. 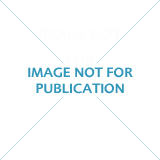 Black and white photographic print of an engraving depicting a man and woman on a boat. The woman is punting the boat and the man is bending over the side of the boat with a net in his hands skimming the water. Grig weels were used as a method of catching eels. 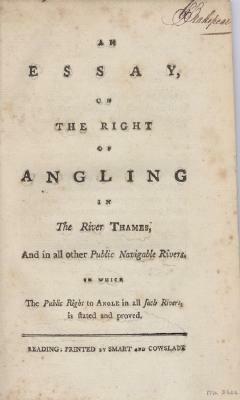 An Essay on the right of Angling in the River Thames and all other navigable rivers, c. 1790. 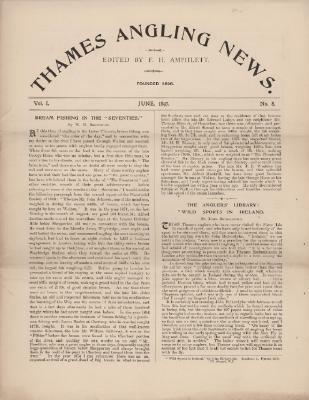 'Thames Angling News' Edited by F. H. Amphlett, Vol I No 8, June 1897. Includes articles on Bream Fishing in the Seventies and Salmon and Carp for the Thames. 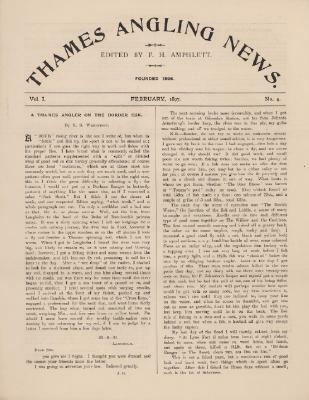 'Thames Angling News' Edited by F. H. Amphlett, Vol I No 4, February 1897. Includes letter from A. E. Hobbs, Hon. Secretary Henley and District Preservation Society regarding turning in 400 trout between Henley and Magpie Island. 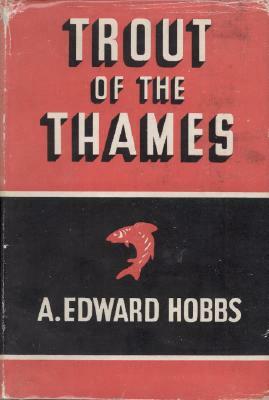 Photograph of a fish caught in the River Thames by A E Hobbs. Black and white photograph depicting a trout on long grasses. Photograph of a fish caught in the River Thames by Mr A E Hobbs in 1939. Black and white photograph depicting a trout on a patch of grass.